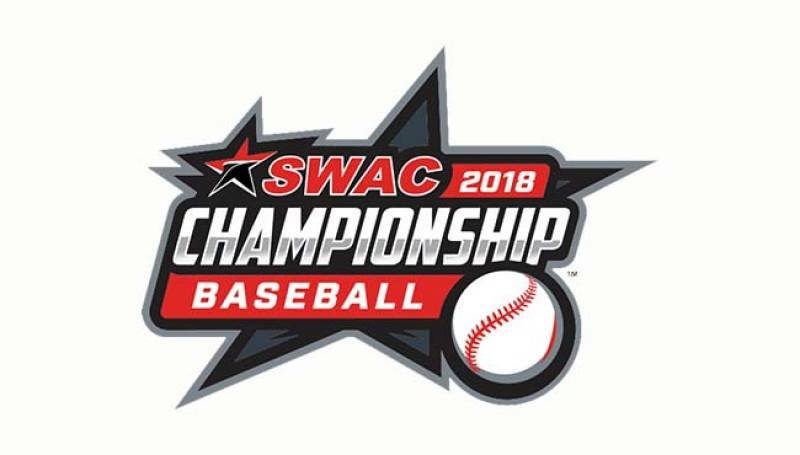 In an exciting day of baseball at the 2018 SWAC Baseball Tournament, Jackson State (34-17), the top nationally ranked team in the tournament defeated Alcorn State (13-39) 4-3. Alcorn did not play like a team with only 12 wins coming into the tournament. 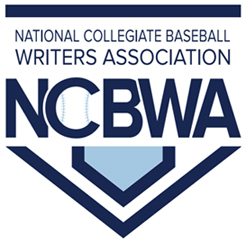 The Braves of Alcorn got on the board in the top of the first and led throughout the fifth inning on the strength of freshman hurler George Osborne,III. He was penciled into the lineup after the scheduled starter was unable to pitch due to a leg injury. Osborne did not win a game in the regular season, but you could not tell that to the Jackson State batters. The craft lefty kept the JSU bats quiet with an assortment of breaking balls. Alcorn picked up a second run in the fourth and led 2-0 going into the fifth, when Jackson tied the game at 2-2. Osborne pitched into the eight inning giving up four earned runs on eight hits. He struck out seven batters, most in critical situations. Jackson State broke the tie in the eighth and held on to win 4-3. Jackson State used a trio of pitchers to match Osborne,III’s excellence on the mound.They were Ravnardo Torres, Brandon Percy and Jose Tirado. Tirado picked up his sixth win of the year. The second game between Alabama State and Prairie View was suspended in the eighth inning tied 2-2. In the contest, Alabama State head coach Jose Alvarez and Prairie View head coach Autuwn Riggins we’re engaged in a chess match until the clouds began to form over Wesley Barrow Stadium. Alvarez used a series of pitchers to keep Prairie View at bay, while Riggins relied on his bag of small ball tricks to break the tie. The game featured an electrifying moment when Alabama State third basemen Ray Hernandez hit a towering homer down the left field line.He stood at the plate and watched the ball sail out the park and land in the batting cages about sixty feet from the left field fence. Hernandez was not done, he flips is bat and started a slow trek around the bases bringing Hornets Nation to their feet. His blast tied the game at 2-2 where it stood when officials stopped play due to lightening in the area. This game will resume play at 9am on Saturday. 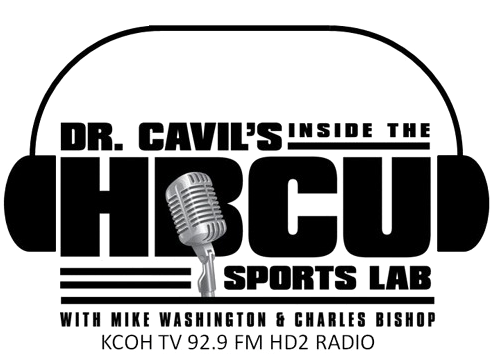 Also, the Texas Southern- Grambling State game will be played following the completion of this contest.